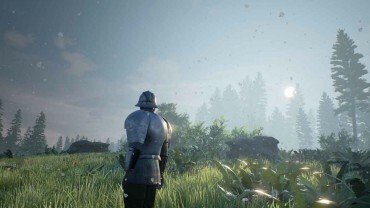 Soulbound Studios have a little treat for Chronicles of Elyria players today as the developers put out a selection of exciting new screenshots just in time for Thanksgiving. 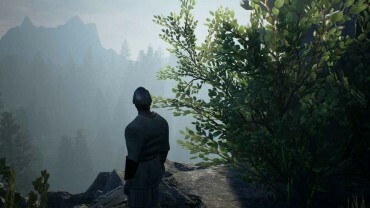 Chronicles of Elyria is still in the early stages of development but immediately caught the attention and imagination of the MMORPG community as the game utilizes an exciting feature-set that really sets it apart from other games in the genre. 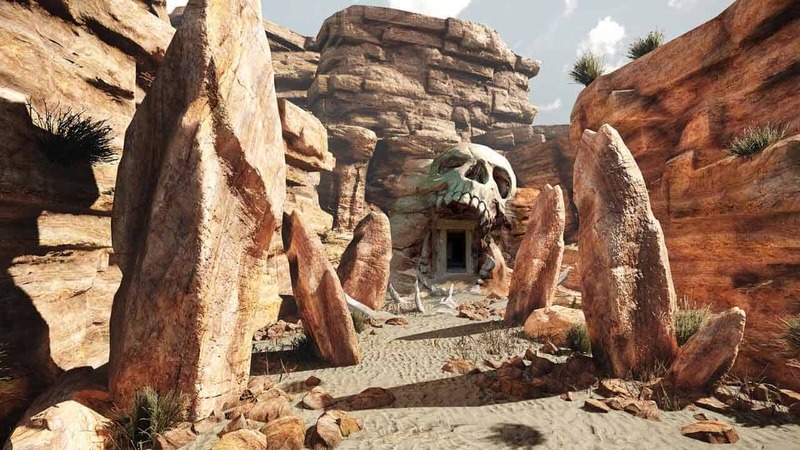 Players’ characters will age and die, passing on traits and experiences down their bloodline. 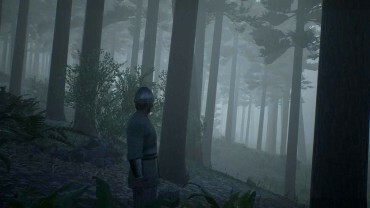 A unique, closed economy with finite resources, one-off quests and fully destructible environments are just some of the more enticing elements of Chronicles of Elyria.